Officers from the New Castle County Division of Police have arrested a 17-year-old male in connection with a Robbery that occurred in the unit block of Ryan Ave.
(New Castle, DE 19720) Last Saturday (November 10th), Officers from the New Castle County Division of Police were dispatched to a Robbery report that occurred at the unit block of Ryan Ave. The victim met this suspect to negotiate a sale of dirt bike through a social media app. During the meeting, the suspect assaulted the victim and took the dirt bike. A photo was captured of the suspect and was then posted to New Castle County Division of Police social media sites requesting assistance with identification. 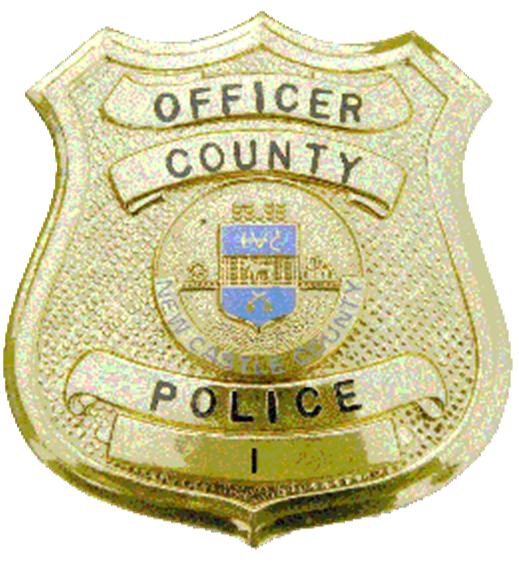 Officers received numerous tips identifying a 17-year-old juvenile from the 700 block of Vandever Ave, Wilmington DE 19802. Last night, (Nov 13), officers issued a warrant for his arrest and he was subsequently apprehended. The dirt bike was also recovered and released to the victim. The Juvenile was charged with one count of felony Robbery in the second degree and one charge of felony Conspiracy in the second degree. The juvenile was arraigned by Justice of the Peace Court 11 and released on $4,000.00 unsecured bond.